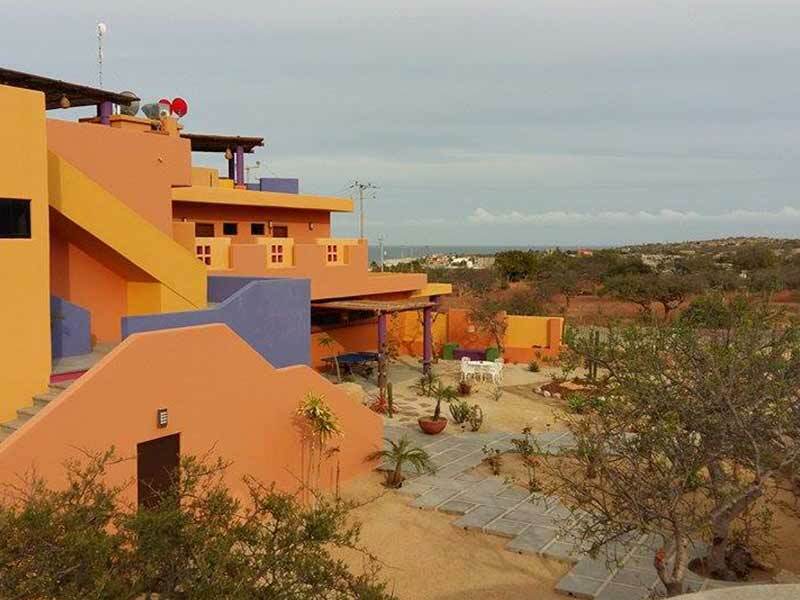 Nestled in a village along the Sea of Cortez, in Los Barriles, Baja, Mexico, 200 meters away from the beach, Villas & Suites Las Terrazas del Cortes is a new and affordable place to stay, with the laid-back atmosphere and Mexican charm that characterizes this area of the Baja Peninsula. 6 guestrooms, some with ocean view. A restaurant with Mexican cuisine and seafood. In addition to the warm and 100% personalized service that you deserve to enjoy a great family and leisure stay in the East Cape region of Baja. 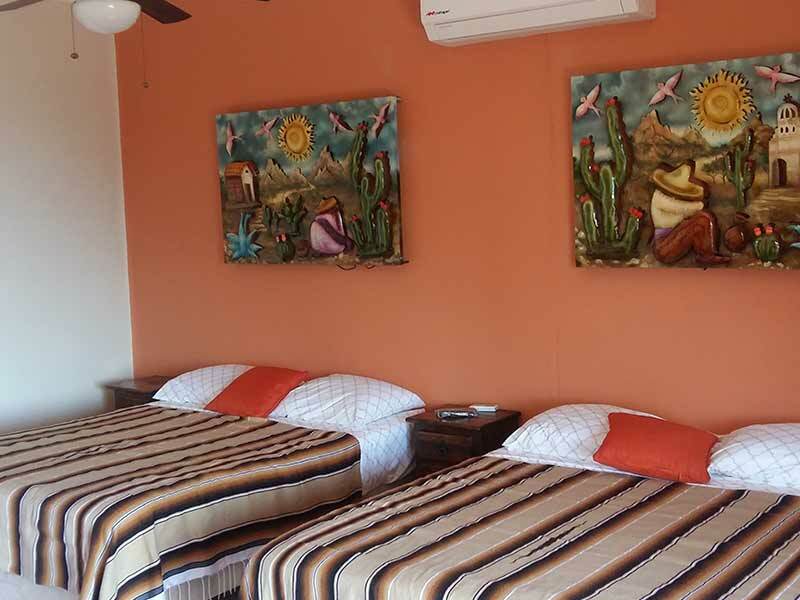 Make your reservation in Villas & Suites Las Terrazas del Cortes in el cardonal, Los Barriles, Mexico and get our best online rate, only on this official website.